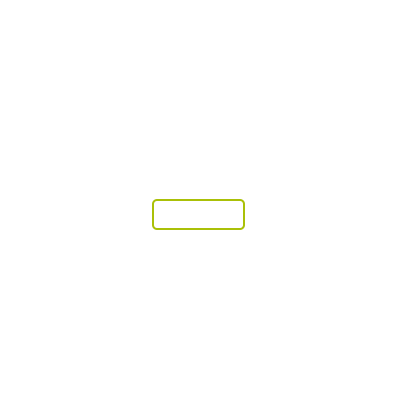 Review Acuvue Vita This product is great. I loved it! Will definitely recommend to anyone looking for comfy lenses. Ideal if you suffer from dry eyes. Find out how to read your prescription for Acuvue Vita including base curve and diameter. Acuvue Vita contact lenses are the latest addition to Johnson & Johnson’s contact lens range. 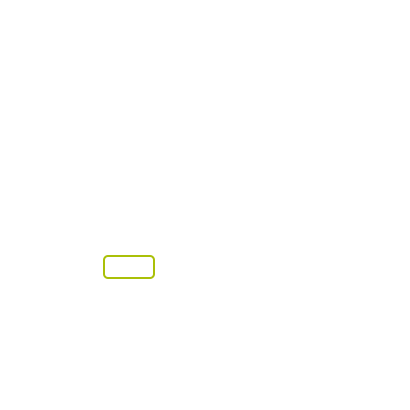 They use HydraMax™ Technology to maximise and maintain moisture while you wear them, with the result being healthy and hydrated eyes whether it is the first or the fourth week of the month. Acuvue Vita also block out 99.8% of UVB and 93.4% of UVA light, protecting your eyes from the damage that can be caused by the sun’s rays. 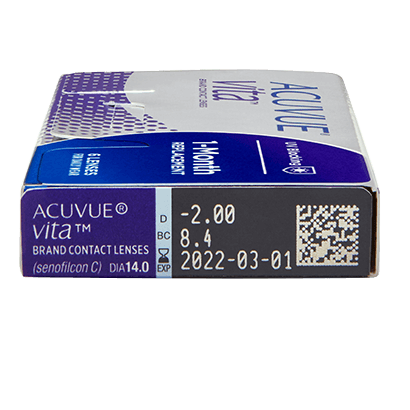 With a handy 1-2-3 indicator to help you insert the lenses correctly, Acuvue Vita are perfect if you’re new to wearing contacts. In fact, as they are so comfortable, they may well be the only lens you ever wear. Each pack contains 6 lenses so will last you 3 months, provided you clean and store your current pair in multipurpose solution each night. 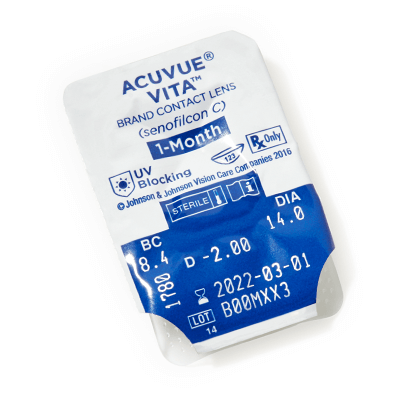 everclear ADM or Dailies AquaComfort Plus are recommended by our optician as a compatible alternative to these lenses. For even greater comfort all day long, our optician recommends 1-Day Acuvue Trueye.